Again with a plus size purchase I am suprised by how "small" the item is. If you are more than an X-Large you may want to reconsider this purchase. 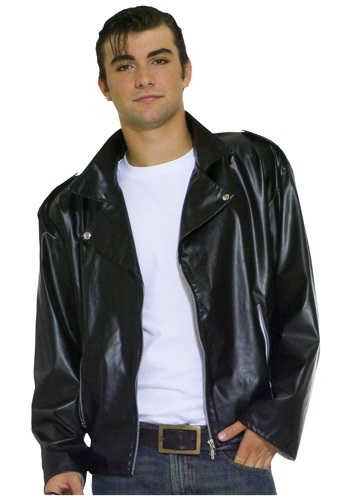 The jacket would not fit a gentleman who normally wears a X-Large or 1X shirt size and the sleeves were too short as well. However, the quality was fine for a Halloween costume.